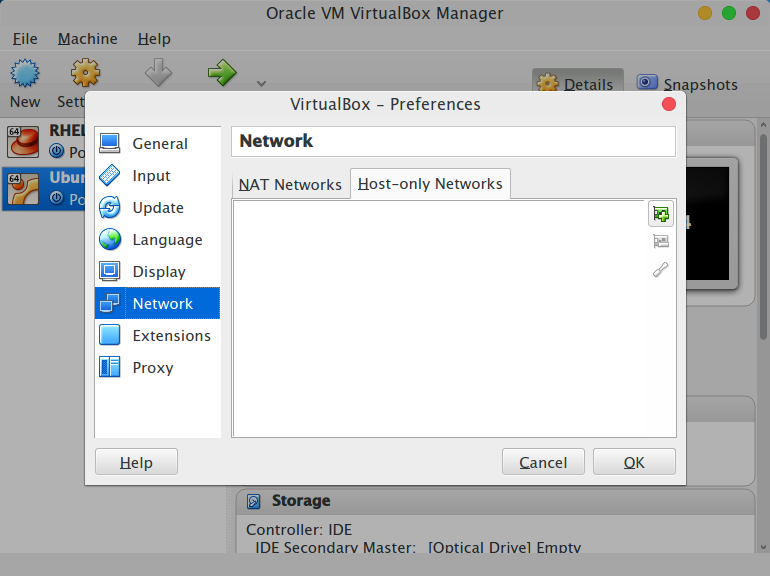 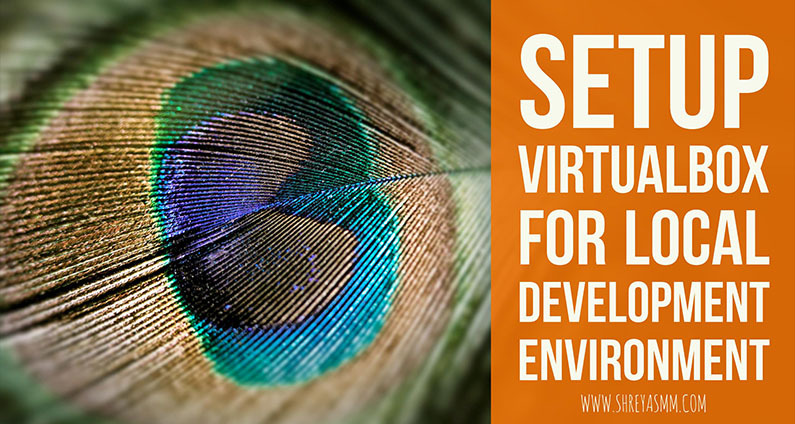 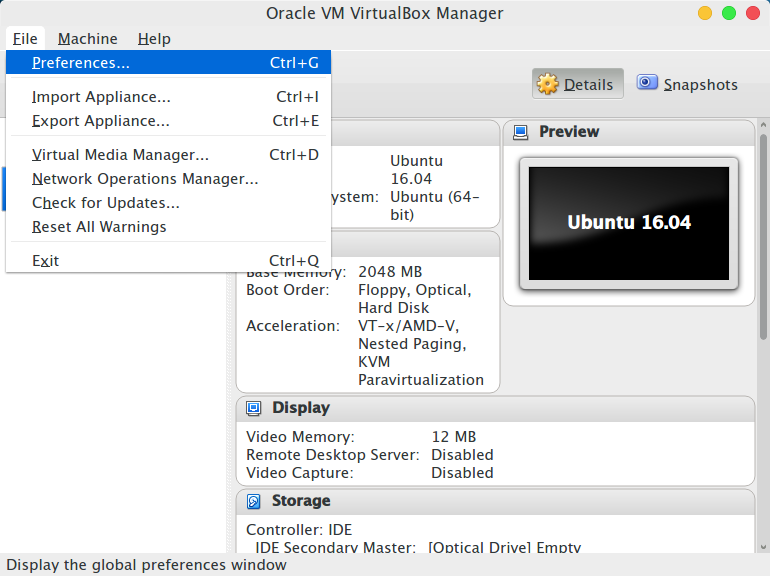 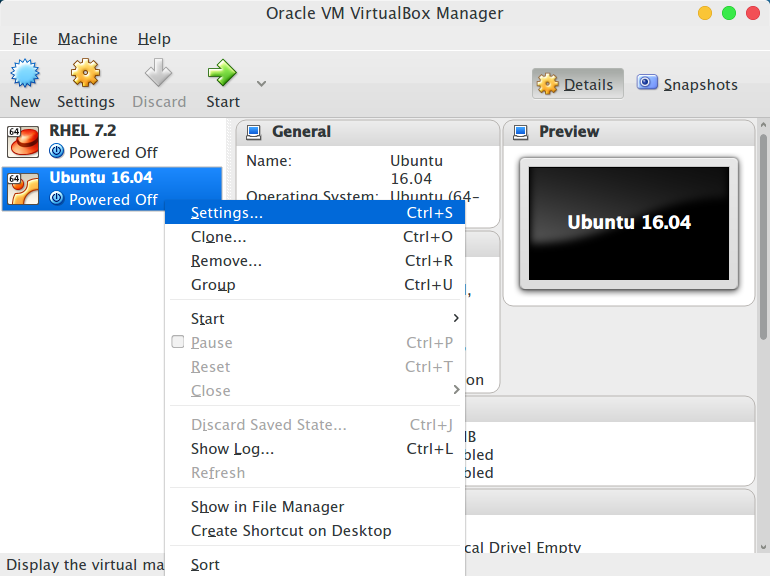 Hi Today i am going show you how to setup virtualbox for local Development which will be useful when you are developing / deploying application inside the virtual machine and want to interact with it outside the virtual machine or from host machine,this is also helpful when you are developing for openstack you have installed openstack in vm and want to interact and test the api from host machine, before starting download & install Virtualbox. 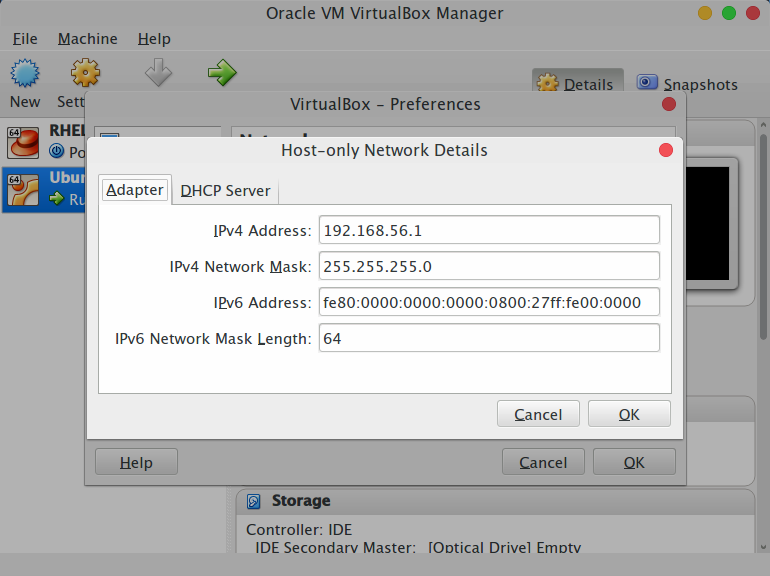 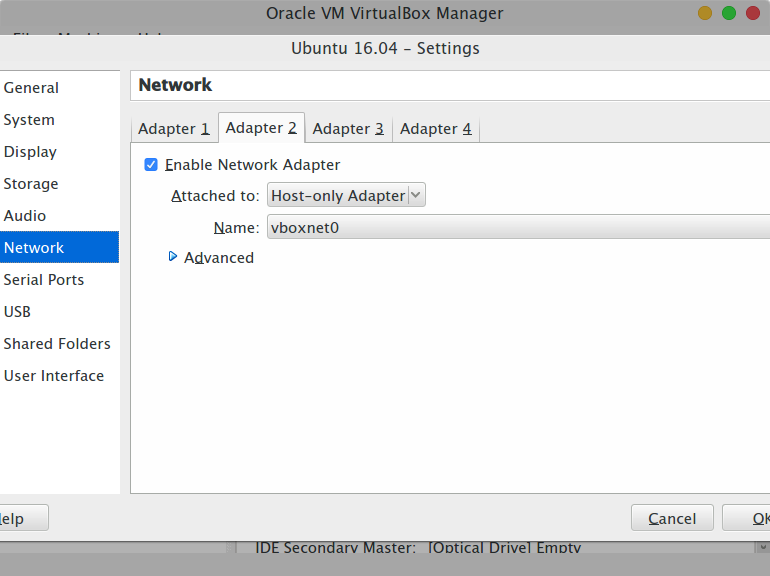 Once the vm is booted find the ip address given by hostonly adapter by running ip a of enp0s8 interface. 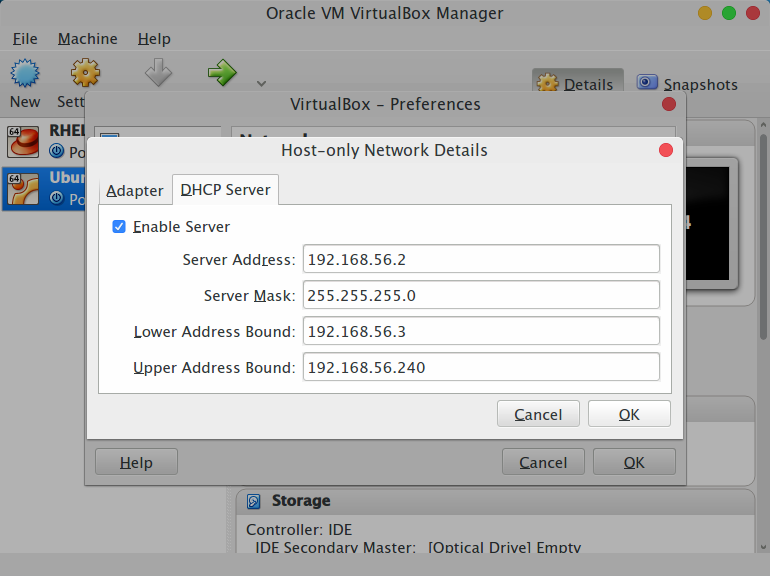 Once you get that ip address you can ping, ssh, ftp or if you are running a webserver in vm you can access it from host machine. 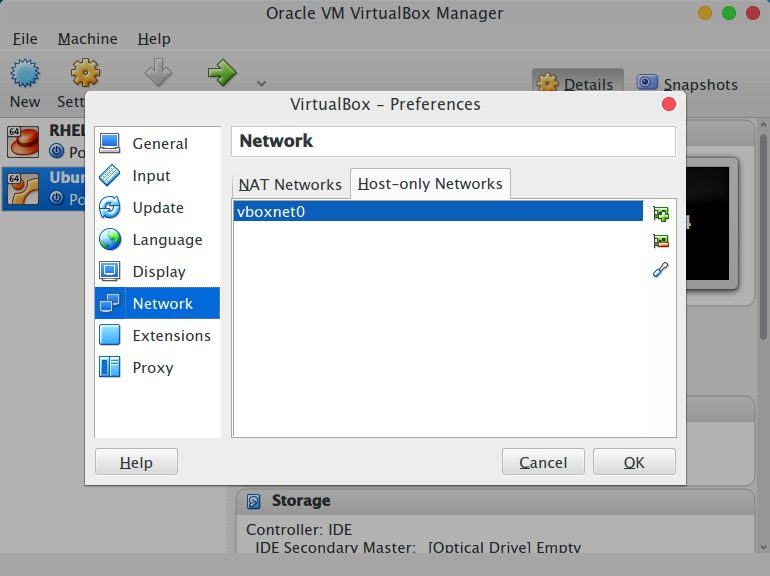 From your host machine run ping [ip address of vm], install webserver on vm open it on host machine.